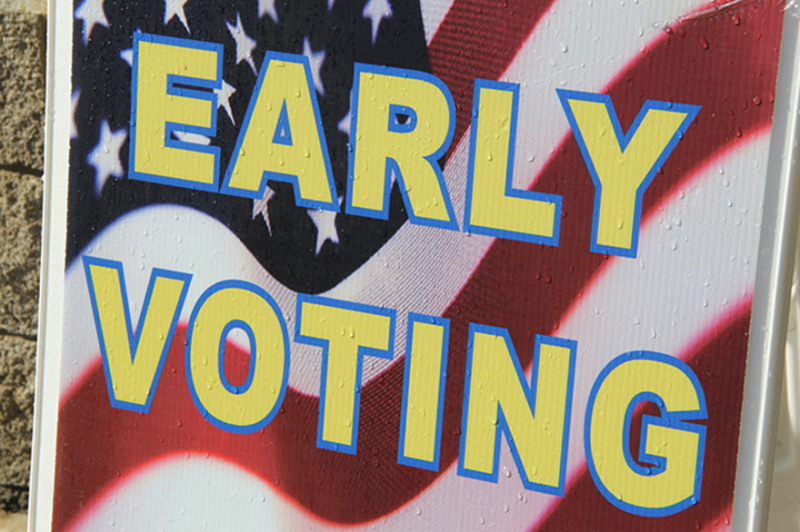 Early voting ends on Saturday for the upcoming Aug. 4 state primary and county general election. Hours are from 8 a.m. to 6 p.m. Thursday and Friday, and from 8 a.m. until noon on Saturday, July 30. Voting locations are the Election Commission Office at 1320 West Main Street, Franklin; The Brentwood Library, 8109 Concord Road, Brentwood; Fairview Recreation Center, 2714 Fairview Blvd., Fairview; Nolensville Recreation Center, 7250 Nolensville Road), Nolensville; and Longview Recreation Center, 2909 Commonwealth Drive, Spring Hill. Voters may choose among Republican and Democratic candidates for the United States House of Representatives and the Tennessee House of Representatives (Districts 61, 63, and 65) who will be chosen as political party nominees to appear on the Nov. 8, 2016, General Election ballot. There are also several offices appearing on the County General Election ballot including several contested races for the Williamson County Board of Education in Districts 1, 3, 5, 7, 9 & 11 and in District 4 for a two year unexpired term. Three members of the Franklin Special School District Board of Education are running without opposition. Statewide, more than 169,490 had voted early as of Tuesday. 29 percent of the total voted in the Democratic primary. Polls on Election Day, Thursday, Aug. 4, will be open from 7 a.m. to 7 p.m. Voters must appear at their Election Day voting precinct which is based on residential address. Visit www.williamsonvotes.net or the GoVoteTN Voter App to see sample ballots or to determine your Election Day voting location. For more information, contact 615 -790-5711.